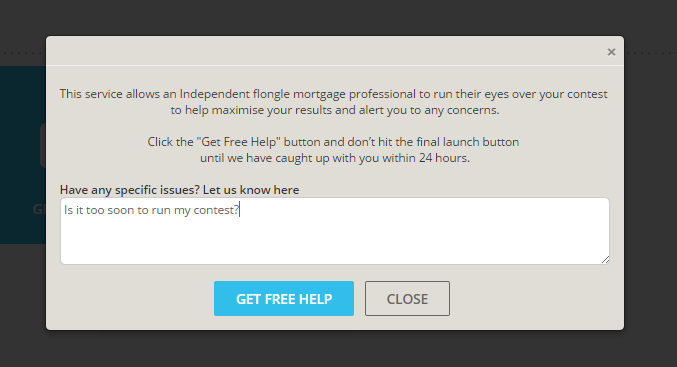 flongle now has some more FREE awesome features to help boost your mortgage contest results. Once you’ve created your mortgage contest and BEFORE you launch it, we’ll give it the once over for you and make suggestions that can really boost your results. 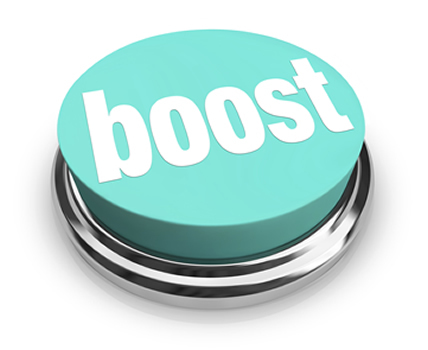 Just click FREE Help before you pay and add any questions or doubts… then click send. A senior, independent expert will get back to you with answers and tips usually within one working day. Then when you’re ready click launch to choose and buy your service. Get your questions answered and your contest optomised for FREE by an independent expert. Okay, so we’re already casting the net far and wide by publishing your anonymous contest to our verified bidder network and now you can take it one step further. To make sure any lenders you are really interested in have the best chance to compete, simply pick them from the list and we’ll also fax them your mortgage contest to guarantee they know you’re in the market and how to reach you. 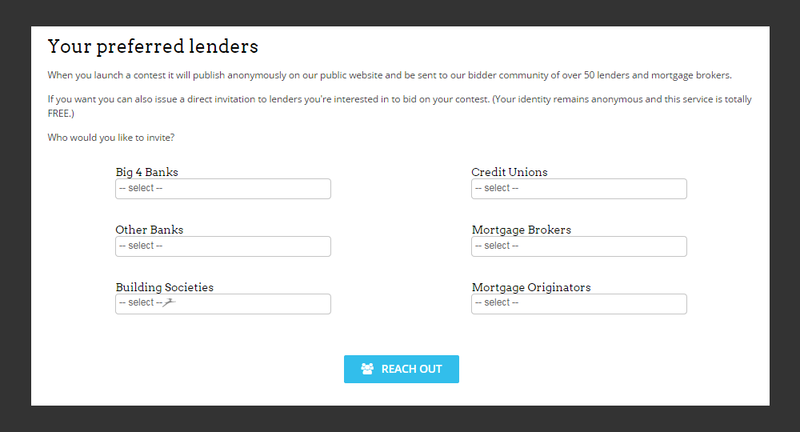 Just click, then pick the lenders that interest you! All the common lenders are automatically covered by our Verified Bidder Network, however you can click as many of these to issue a special invitation to let everyone know these particular lenders really melt your chocolate.